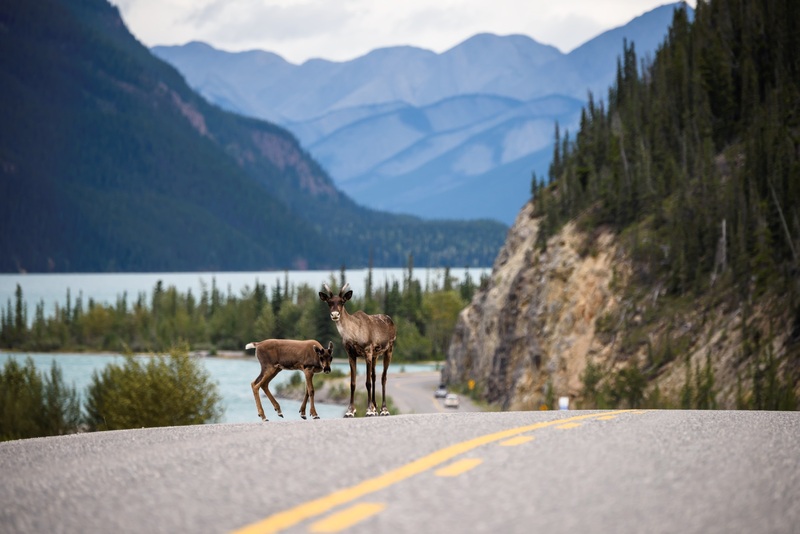 The easiest way to explore British Columbia’s natural beauty, small towns, and wildlife is by open road. Whether your tastes run toward wine touring, a round of golf and a soak in a hot spring, a history lesson along the Gold Rush Trail or exploring the vast wilderness of Northern BC, there’s a route for you to explore. And if you’re lucky, you’ll find a journey that takes you somewhere you never expected to go. Waterfalls along the Sea-To-Sky near Whistler, Squamish and Pemberton, including Shannon Falls, Nairn Falls and Brandywine Falls. There’s no shortage of incredible views, wildlife and adventure when taking a road trip through British Columbia.